If you’re anything like us, you’ve been counting down the days until you can get out to enjoy the summer sun. The time is finally here—the season for hiking, biking, boating, and just plain lounging is upon us. 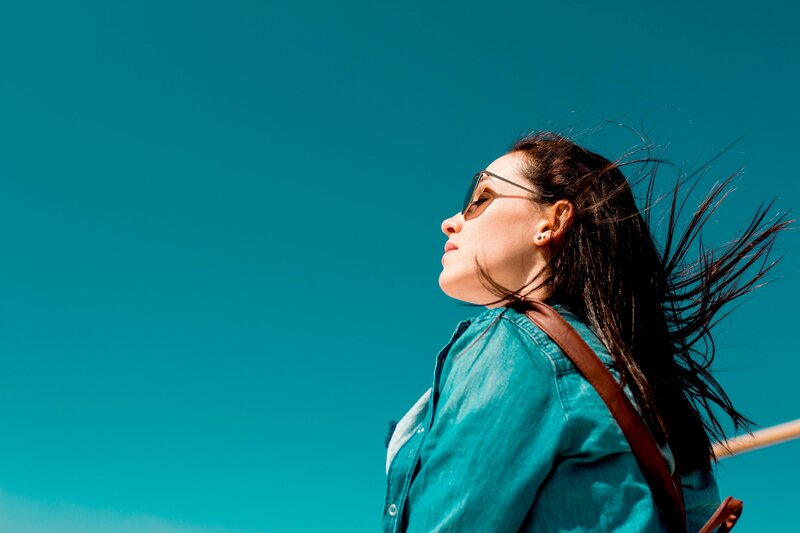 UV protection is paramount in any outdoor activity—regardless of cloud cover—but, polarized lenses can offer an additional layer of protection for your eyes in high-light situations. Glare, especially the sunlight that bounces off of water or windshields, can cause eye fatigue. When you reduce that glare, you improve your ability to see in bright conditions. Polarized lenses don’t replace UV protection, but they can enhance your vision for a variety of activities. Here’s a roundup of the best polarized glasses to have on hand for your favorite summer activities. Anglers and boaters swear by their polarized lenses, and the praise is well-earned. Polarized sunglasses from Costa—a seaworthy eyewear choice since 1983—cut the glare from the water’s surface for better visibility on and off the water. When combined with lenses in different colors, you’re one step closer to landing the fish to earn every one of your fish stories. Though your commute may be stressful, your eyes shouldn’t have to suffer. Block the glare from the hood of your car or the surface of the road with polarized lenses made for driving. Amp up your ‘Bond, James Bond’ vibes with Persol sunglasses—not only did Daniel Craig wear this style in his role as the one and only Double-Oh-Seven, they’re polarized for better vision and offer 100% UV protection to keep your eyes happy and healthy. Looking for something a little more chic? Reach for some dramatic sunglasses from Burberry before leaving your driveway. Polarized lenses paired with interchangeable lens colors can battle a variety of light conditions for unbeatable clarity. Whether hitting the trail or sticking to the roadway, lightweight, no-slip polarized sunglasses keep you comfortable—and safe. Bolle sunglasses are made for bold, stylish protection for an active lifestyle—they work as hard as you do. The polarized lenses are specially-coated to prevent sweat and oil from clouding your vision, and non-slip nose pads and temples keep the sunglasses right where you want them. Lightweight, wrap-style sunglasses are ideal for long days spent hiking. 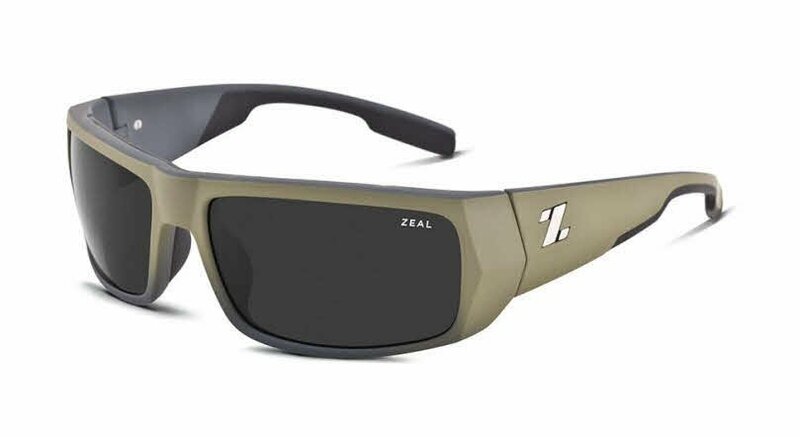 Protect your eyes on the trail with outdoors-ready styles from Zeal Optics. Not only are they available with polarized lenses and in different colored lens tints, they’re made from sustainable castor beans—so, you can worry less about your sunglasses’ carbon footprint as you’re leaving your own tracks along the trail. Polarized sunglasses not only block the sun when you’re running, but they won’t obstruct your view when seeing where you are matters. Sunglasses fitted for running or jogging will also keep out wind and dust to prevent dry eyes—which means even more comfort. Sleek, yet sporty Under Armour sunglasses are a high-performance pick with a lightweight feel. They stay put for the whole jog, so you spend more time burning calories and less time adjusting your shades. So, you’ve got a pair of gym shorts in the back of your car for trips to shoot hoops after you leave the office? 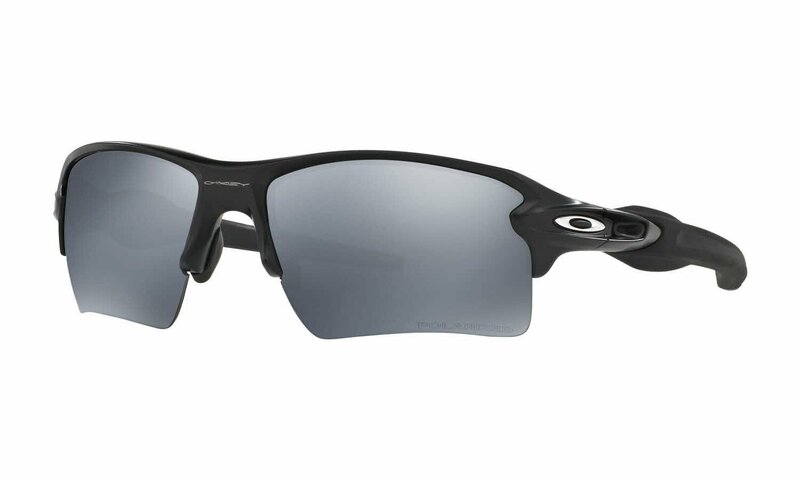 Then these polarized Oakley sunglasses are for you. If sports are on your mind, these shades should be on your face. Basketball, baseball, golf, volleyball—whatever your athletic heart desires—Oakley Flak 2.0 sunglasses with polarized lenses are the sunglasses you’ve been looking for. They’re built to perform—staying put is no sweat, even when you do. Contact with moisture, like water or sweat, gives these sunnies even more gripping power for no-slip wear no matter what you’re doing. The best part of summer can be just relaxing in the hammock with a book. Keep in mind that some polarized lenses may make digital screens difficult to read—if you’re an e-reader devotee, it may be easier to catch up on your beachside pick with a pair of 100% UV protective sunglasses instead, but viewing your screen landscape instead of portrait may provide better outdoor viewing with polarized lenses. Yellow is trending for summer 2018, so grab these Ray-Ban Wayfarers for a modern take on a classic style. No matter your summertime plans, there’s a pair of polarized sunglasses ready to tackle the job. Performance and style come together in these summer-ready sunnies. Grab your polarized sunglasses to keep your eyes comfortable on the water or ashore. Explore, play, and wander longer—that’s what summer is all about.